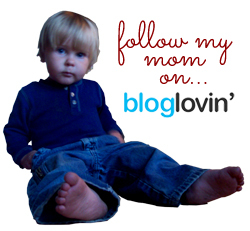 Are you a mom thinking about homeschooling your kids? Are they in public school, and you want to bring them home? Or are they just getting to the age where they’re old enough that it’s time for you to make a decision? Have you been homeschooling your kids for years and are starting to feel “burnout”? Then today’s review is going to be something you simply must look into. 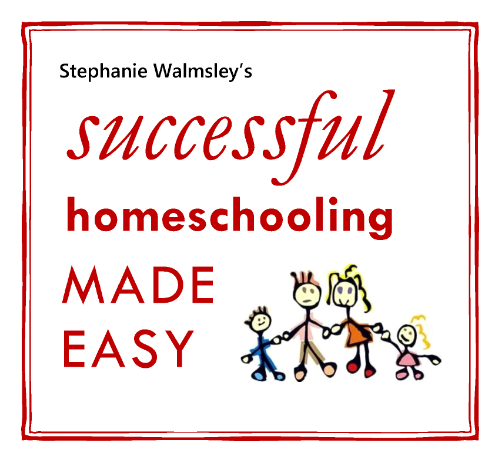 From Successful Homeschooling Made Easy comes the Successful Homeschooling Made Easy Course, written by veteran homeschooling mom of five Stephanie Walmsley. 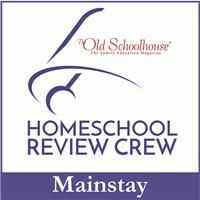 I wasn’t sure whether I would be a good candidate for this product of not for a couple of reasons – first, I’ve been homeschooling for several years, and second, because of my relationship with the Schoolhouse Review Crew, I don’t buy (or choose) curriculum in the traditional way. Pretty much all of what we use are items I receive for review purposes. But you know what? I still learned things through taking this course (and I’m not quite even halfway through it yet!). Beyond scheduling, Ms. Walmsley walks you through such topics as choosing curriculum (which, like I already mentioned, isn’t really a problem/option for us at this point), creating a lesson plan, teaching your children, how to keep up with the housework while living the homeschool life, and much more. But she doesn’t tell you how to run your homeschool. That’s what makes this course so helpful for people in every step of the homeschooling journey. She gives tips and suggestions, but it’s easy to modify her ideas to fit your own idea of what you want your homeschool to look like. Or even more importantly, what your kids need it to look like. Her ideas and concepts are sound, and yet easy to adapt. That’s what I love most about this course. That, and the bonus lessons that you occasionally get in between lessons. So far, I’ve received one bonus lesson, and it was on math games to play with the children. Despite all of our drilling, both boys (especially Seahawk) have gotten a bit rusty in their math facts. So yesterday, we utilized one of the games in that bonus math lesson. We went outside and wrote numbers, 1-20 on the driveway with sidewalk chalk. Then I would say things like, “Seahawk, skip to the number that is 6 times 3.” “Munchkin, hop on one foot to the number that is 5 times 2.” They really enjoyed that game, and we’ll definitely be playing it again. So, long story short: This course consists of 26 lessons, emailed to you one per week (about 14 pages each, including a title page and copyright information). You have the freedom to print them off and keep them in a binder if you’d like, or you can just read them on your computer. Each one – and you get a completely different topic each week – is extremely helpful in this thing called homeschooling. I would definitely recommend this course for any parent who is currently, or currently considering, homeschooling their child or children. It’s that good. Still not sure if the Successful Homeschooling Made Easy Course is for you? You can get the first lesson absolutely free to see what you think. If you decide, after seeing how awesome that first lesson is, that you want to continue the course, you can do so for $10 per month (for 6 months), or you can save 20% on the course by purchasing it all at one time for $48. (See the website for information on international pricing; it’s all spelled out there very clearly and easily.) And what’s more, if you purchase this and decide you don’t like it, Ms. Walmsley will refund your money, no questions asked. So it’s definitely a no-lose situation for you. As always, I’m not the only person reviewing this course this week. 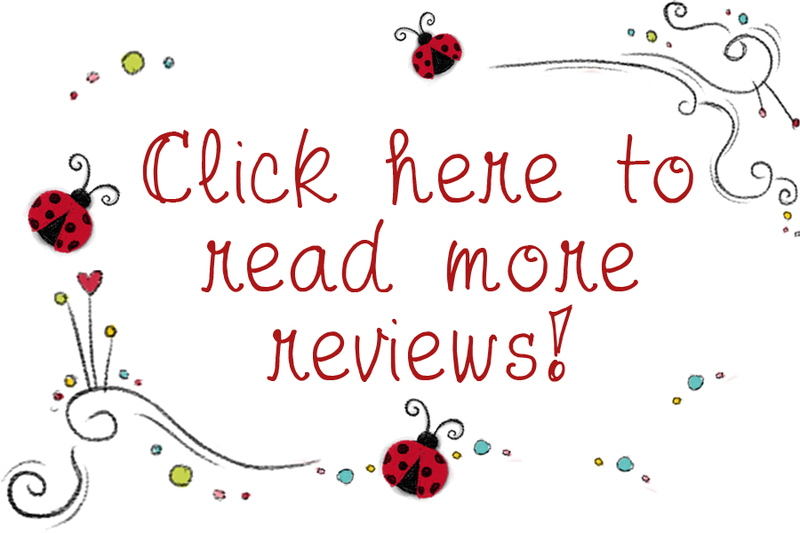 Click the banner below to read lots of other opinions on Successful Homeschooling Made Easy.